The essays collected in this volume are evidence that in contemporary parlance the notion of ‘money’ is often connected with the idea of global economy and ‘cultural globalization’: they prompt awareness of the growing importance of collapsed trade barriers, but also of the close and complex relationship between economic and political power and culture in a historical perspective. Shakespeare’s characters and stories played an important role in his own time when a new system of mercantile economy was developing out of geographical discoveries, and Common Law was trying to keep pace with current debates and regulations aimed at facilitating commerce. It is not surprising that economic themes, motifs and language rank high among the pressing cultural concerns to which Shakespeare gave shape in his works. This rapid, dramatic rise to prominence of economic questions is refl ected in the pervasive monetary subtext of Shakespeare’s language and the baffl ing ubiquitousness of economic metaphors in his plays and poems. Today, globalization has contributed to move to the foreground the intercultural dimension to the reproduction and consumption of Shakespeare, a process that is clearly registered in the growing relevance taken on by the ‘new’ economic criticism and the new writings of his uniquely cosmopolitan afterlife. 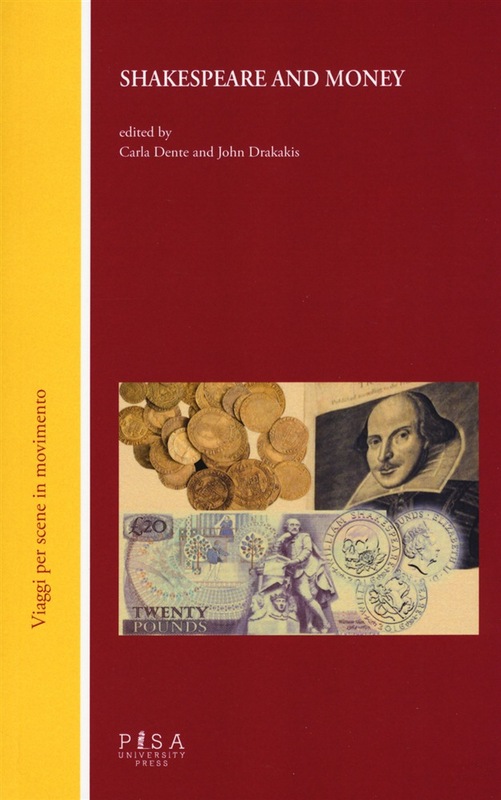 Dopo aver letto il libro Shakespeare and money di ti invitiamo a lasciarci una Recensione qui sotto: sarà utile agli utenti che non abbiano ancora letto questo libro e che vogliano avere delle opinioni altrui. L’opinione su di un libro è molto soggettiva e per questo leggere eventuali recensioni negative non ci dovrà frenare dall’acquisto, anzi dovrà spingerci ad acquistare il libro in fretta per poter dire la nostra ed eventualmente smentire quanto commentato da altri, contribuendo ad arricchire più possibile i commenti e dare sempre più spunti di confronto al pubblico online.